We are the Go-To network in the commercial flooring industry. 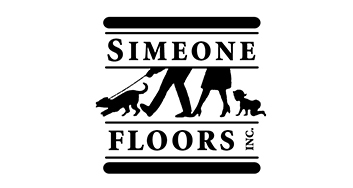 Helping interior designers effectively solve flooring installation issues. Fuse Commercial specializes in senior living, retail and hospitality flooring installations. Centered on outstanding floors, the Spark Awards celebrate design excellence in projects installed by our network Members and represent outstanding craftsmanship, skill and expertise in the flooring industry. Our Spark Awards program spotlights our industry’s best and brightest flooring professionals. Learn More. Find a professional commercial flooring contractor from east coast to west coast, Canada to Mexico and all points in between. You can select a state or province, or narrow your search by city, zip code, or postal code to find the location closest to you. Fuse Alliance is a Member-owned organization of professional, commercial flooring contractors with a knowledge base that reaches beyond the floor. 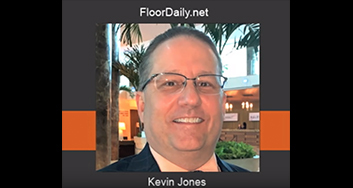 A unique network of flooring experts, our collective experience spans across flooring product knowledge, installation expertise, and a keen understanding of meeting the environmental requirements of today's market. We are dedicated to serve the North American market and our 101 Member businesses can be found throughout the United States and Canada. 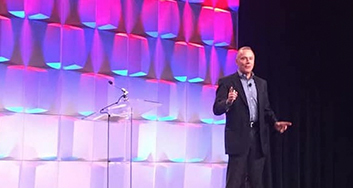 "The Fuse Alliance network has helped us gain a national presence, and because of that, we have raised our profile in the industry with both our suppliers and our customers. What’s more, we now have synergy with many of our fellow Canadian dealers, also in the network, and we see this added growth potential."